Enterprises that have adopted mobility as an integral channel for doing business, have already realized its benefits in terms of cost savings, revenue growth, customer loyalty, etc. But, becoming a truly mobile enterprise brings with it new sets of opportunities & challenges. From an app perspective, it includes a lack of consistency & a suitable UXD within the same organization, duplication of apps, siloed apps, integration, standardization of architecture, etc. From a governance standpoint, there can be roles & responsibilities, structure, certification and processes for vendor & user onboarding. In addition to this, it is equally important to plan for skillset development, along with proper training. Therefore, enterprises need a cohesive mobility strategy across various LOBs to overcome these challenges. They need a holistic approach, covering governance, demand & supply, technology, and a strong execution plan. Streamlines operations and processes leading to significant cost savings. 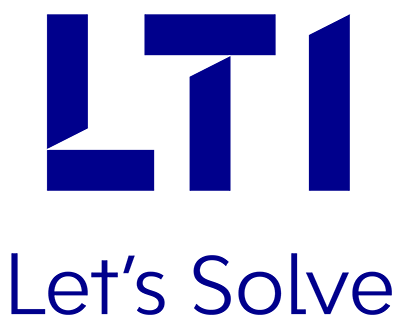 Helps in brand unification across the group entities, thus ensuring seamless user experience. Ensures consistency and uniformity across apps of all areas. Helps clients publish Guidelines/Checklist for UX, Security, Dev, QA. Easy maintenance of apps across multiple lines of business. Help organizations identify the right people, at the right place and at the right time. 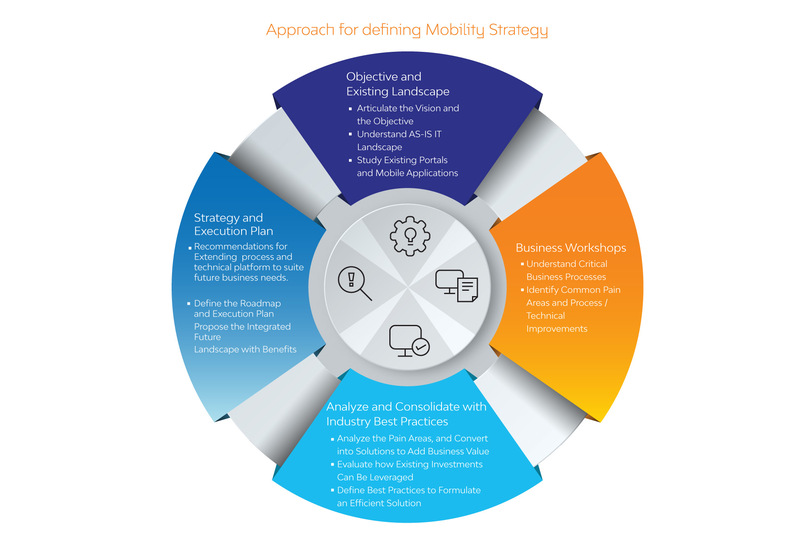 Mobility roadmap service provides a holistic approach, covering Governance, Demand, Supply and Technology.